What’s better to sharpen your mind: a brief jog or a relaxing session where you unwind for a while? New research suggests you’re better off with the former if you’re looking for a boost in mental clarity and functioning. There’s now a sizable body of evidence illustrating the positive mental health benefits of exercising. Studies have shown, for instance, that just 30 minutes of exercising significantly improves neuroplasticity — the brain’s ability to reorganize itself by forming new neural connections throughout life. Thanks to the release of endorphins, exercise also makes us happier and keeps the brain young, having been associated with increased volume of hippocampal areas in the brain. Conversely, poor fitness can negatively affect brain health, perhaps making people more vulnerable to neurodegenerative diseases such as Alzheimer’s. 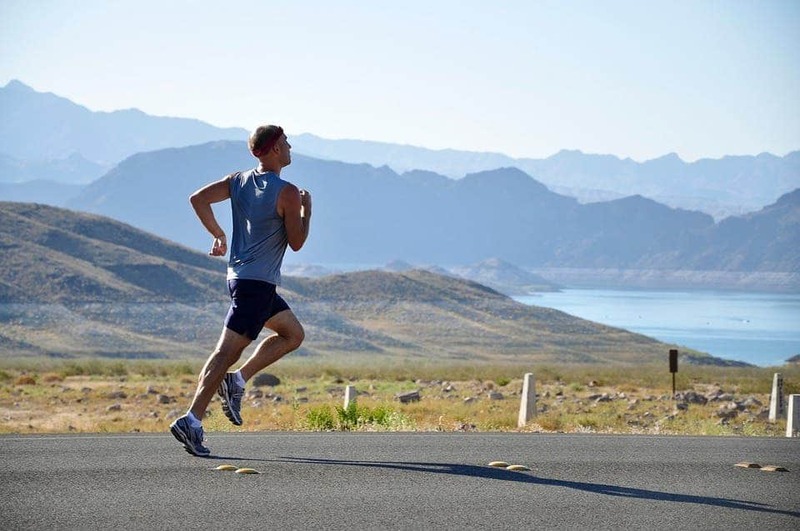 Writing in the journal Acta Psychologica, French researchers, led by Fabian Legrand from the University of Reims Champagne-Ardenne, have reported a new benefit of brief exercising: an improved subjective sense of more energy. The researchers asked the study’s participants to complete two standard cognitive tests, some of which involved drawing lines between numbers and letters as fast and as accurately as possible. Afterward, half of the volunteers had to do a 15-minute group jog around the campus while the other students participated in equally long group relaxation exercises. Two minutes after the session, the students were asked to complete the same tests they had done earlier and had to answer questions that gauged their feelings of energy. The participants who went for a jog showed improvements in tests that measured mental speed and attentional control, but not in those that measured memory and cognitive switching. They also reported feelings of energy and vigour, suggesting that the brief exercise session had effects on their subjective sense of available energy. In contrast, the relaxation group did not report cognitive improvements and even felt less energetic than before they started the experiment. As a caveat, the relaxation session took place indoors, while jog was outside. Exposure to more sunlight and fresh air in and of themselves can improve people’s moods. Nevertheless, these are good hints that something as simple as light running for a quarter of an hour can have significant positive effects on mental acuity and wellbeing. “Taken together, our data suggest that a brief bout of moderate intensity exercise can improve the efficiency of certain cognitive processes through increases in feelings of energy, but further research is required to evaluate the duration of benefits and to determine whether these apply to other populations,” the authors concluded in their study’s abstract.